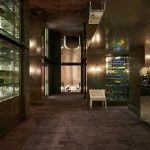 Acclaimed and highly accredited board certified dermatologist, Marina Peredo, founder of Skinfluence, has been refining and contouring the faces and bodies of her loyal clientele who not only seek out her expertise and aesthetic artistry, but also her integrated and customized approach for a radiantly youthful yet natural look. Dr. Peredo has become an authority in her area, and for good reason. As an educator, Associate Clinical Professor at Mount Sinai, as well as her role as a National Education Faculty Trainer for several pharmaceutical companies, she brings a similar methodical approach to her patients, eloquently informing and defining their problem areas and concerns in a precise and careful manner, yet also amicable and reassuring, taking time to address all concerns and questions. Her ability to sculpt and transform the entire face so that you leave looking like your best self is remarkable. 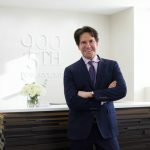 Dr. Peredo combines the latest injectible techniques along with resurfacing devices and a personalized at-home skincare routine for optimal results. 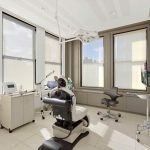 Among the many aesthetic services offered, Dr. Peredo is most known for her expertise in administering injectables, specifically neurotoxins to smooth away wrinkles. Her work with Dysport, a botulinum toxin type A, manufactured by Galderma – a global leader in medical solutions in skin health, is astonishing. 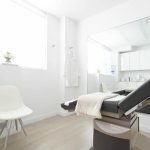 Less discussed but becoming increasingly popular, Dysport prides itself in offering a natural unfrozen look by smoothing out moderate to severe frown lines. It works by temporarily preventing muscle contractions that cause these unwelcomed lines while leaving the rest of your face unchanged. The Don’t Freeze Me, Dysport Me advertising campaign accurately speaks to the many people who want to reduce the appearance of wrinkles without looking completely different. 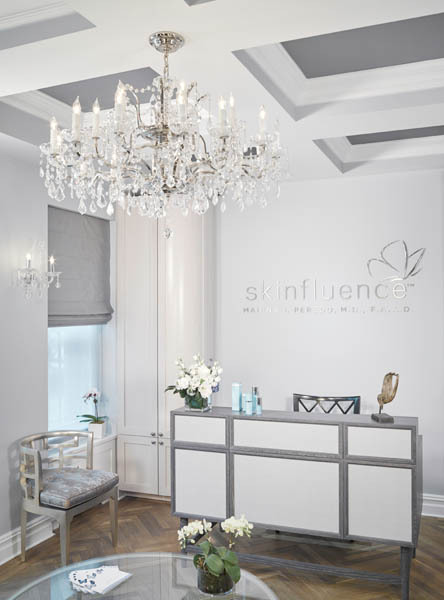 Most importantly, however, is to seek out a certified injection specialists with a focus on a natural-looking anti-aging aesthetic like at Skinfluence to ensure they will maximize the power of neurotoxins to sculpt, contour and rejuvenate your face. How would you like an on-demand spa service that allows you to order a massage right to your home (hotel, or office)? With the power of your smartphone you can now download an app to get a fantastic massage by licensed therapists, in as little as an hour or up to a month in advance. If you have back and neck pain, sore muscles, or just an hour free book your massage right away! Zeel therapists are all ready to travel, with massage tables and supplies. Booking on your phone is a breeze, just select your favorite massage technique, therapist gender, length, location and time. True massage lovers can pay per message or be pampered with a monthly massage package. 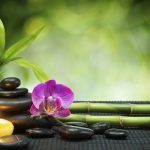 The package includes a free massage table (valued at $290), monthly credit roll overs that never expire, and the option to gift massages to others. With endless possibilities, choose a singles massage, or couples massage for you and a loved one. Options are never-ending, from Swedish, deep tissue, sports to prenatal, or chair massage. Turn your living room, kitchen, or office space into your personal spa oasis. 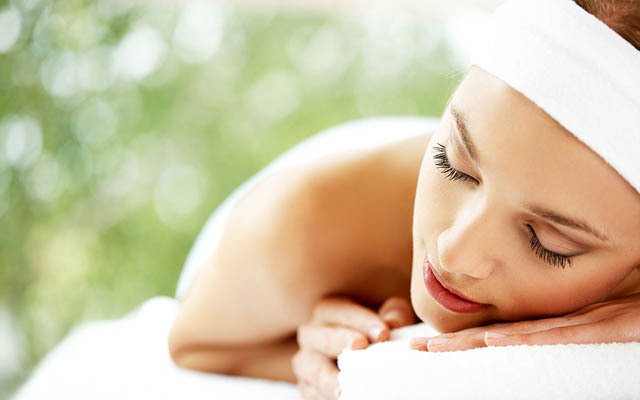 Give yourself or a family member the gift of a zeel massage and the sense of tranquility. Your end result will be phenomenal. Zeel is now available in 24 metro areas around the US, which include 32 cities and their surrounding areas. There are no more excuses, put your muscle tension at ease because Zeel is available 7 days a week, 365 days a year.